BricsCAD BIM allows you to create and manage building and infrastructure projects faster, more economically. With BricsCAD BIM you can go through all stages, no extra software needed! 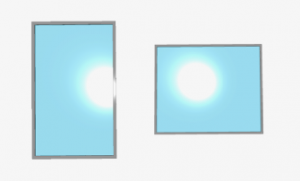 To design walls, draw their footprints in 2D, and then pull them up to the specified level, or else enter dimensions interactively. Modify position and dimensions easily. BricsCAD BIM includes a library of windows and doors. To specify windows and doors, choose or modify a design from the library, or else create your own designs from scratch. The same flexibility BricsCAD offers in 3D modeling, it also offers in attaching information to building elements. 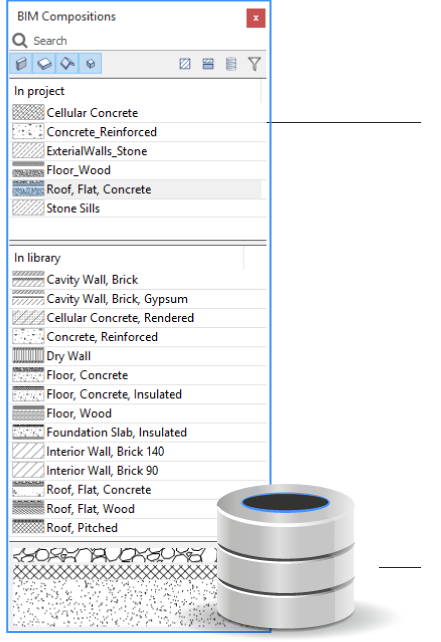 BricsCAD stores building materials and compositions in its project database. All BIM database features are accessible through the dockable BIM panel. 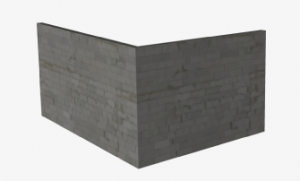 Building materials contain information about a specific material, along with a layer name and a rendering definition. The redesigned drawing generation feature lets you generate sheet sets in seconds. 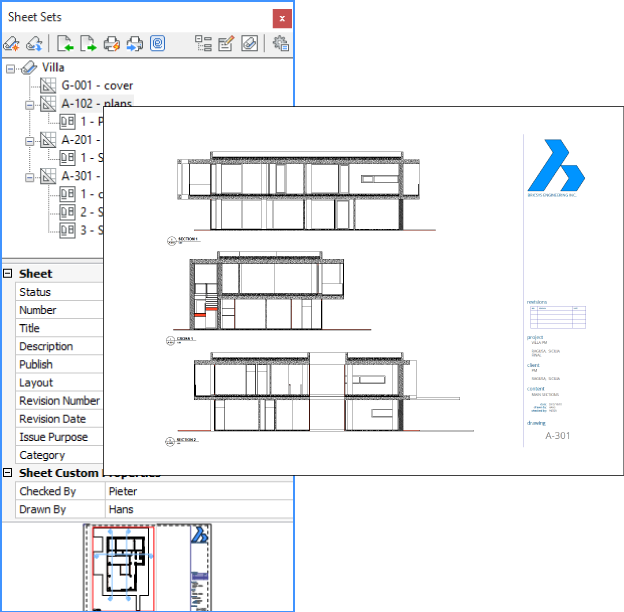 The dockable Sheet Set manager offers smooth navigation between the project drawings.